DStv Searching for Signal? I this due to Rain fade? First of all, there isn’t something more frustrating than not being able to use your DStv decoder due to a faulty DStv installation. Especially when you are at home and trying to wind down after a hectic day. The dreaded searching for signal error, is the most common error. Furthermore you could have this Searching for signal error intermittently or even only when it rains. We will discuss some of the reasons for a searching for signal error, in a three part series of posts. As an DStv installer with years of DStv installation experience. I would like to try and assist you with some DIY DStv installation tips. In this post I would like to shed more light on the reasons for signal loss in bad weather. Rain fade is one of the reasons for signal loss during rainy weather. It is much easier to identify a problem causing a searching for signal error, if you understand the technology better. Rain Fade causing a searching for signal errors? What is rain fade? rain fade appears when it rains. Rain can block signals from the satellite to your DStv Decoder. Due to the density of the water in the rain drops. Signal gets reflected by the rain instead of passing thru, straight to your satellite dish. In addition rain can also affect the uplink to the satellite from the DStv studios. Therefore this error is not necessarily caused by a faulty DStv Dish installation. 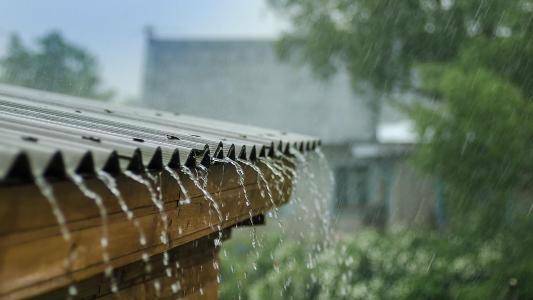 Even though it is not raining in your area, rain fade could be caused by rain at Multichoice. There is not much you can do to prevent this cause of a searching for signal error in that case. Except by improving your current reception. Optimal TV not only provide professional DStv installation Pretoria and DStv installation Centurion. In addition we also provide a DStv repair service. No one can prevent it from raining but with a professional setup. You are able to limit your viewing interruptions. By using our expert service you are able to get the best performance out of your installation. a Professional DStv installer could make the difference between watching your favorite game and missing it. In addition to not being able to watch your favorite game you will also lose the ability to record it. The good news is that if you invest in a DStv explora decoder. You will be able to watch your recordings during this period. a Searching for signal error will not affect the DStv Catch up service. Therefore losing signal does not mean that you should missout on DStv entertainment. With DStv’s connected entertainment services you are also able to stream your favorite series and movies. By investing in a DStv WiFi connector you are able to receive these services. 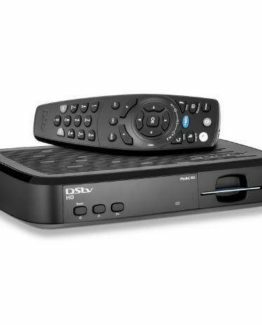 DStv decoders rely on the quality and quantity signal, received by your satellite dish. The size and alignment of your DStv dish is very important. The size of your DStv dish determine the amount of signal your dish can gather. Therefore the bigger your satellite dish the higher your signal strength will be. In addition the alignment will determine the quality of the signal. In conclusion the quality of your DStv installation determines to what extent signal loss will affect your DStv installation in bad weather. Therefore it is very important to use a reputable DStv installer. Optimal TV supplies DStv approved services including DStv installations and repairs. Our well trained and experienced technicians renders high quality installations and repairs. With specialized equipment we can assure the best reception for your DStv system. Call us now for assistance. 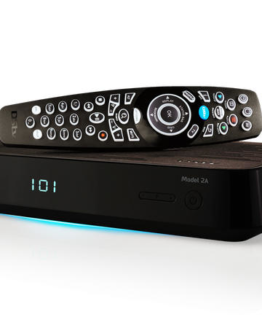 You can also have a look at our online store for dstv decoder and dish specials. 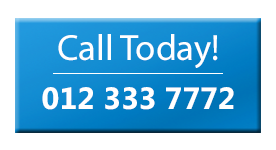 As a DStv accredited installation company Optimal TV can also assist you with your DStv explora price lock installation. Including a Smart LNB and Explora 2.
then what should I do if the rain had fade on my dish?? First you must determine if the rain fade you are experiencing is more excessive than normal. If this is the case you should have a multichoice accredited installer have a look at your installation. 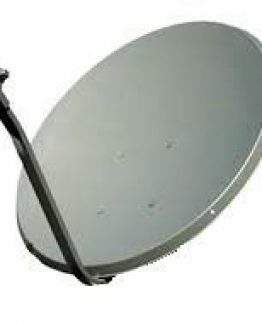 We use very integrated measuring equipment to fine tune a DStv dish for optimum signal reception. 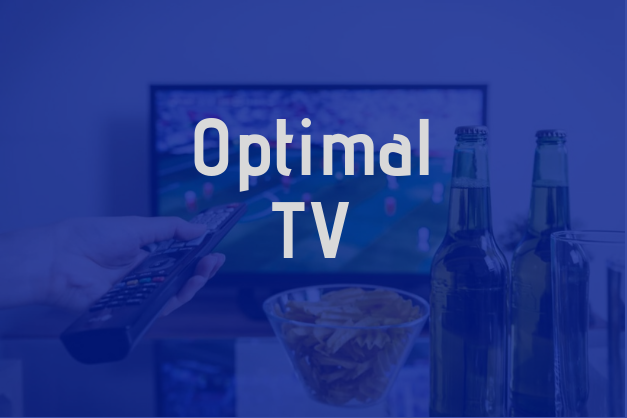 Optimal TV can assist you with optimizing your DStv installation.